Riverwood Apartments — Northstar Properties of MN, Inc. 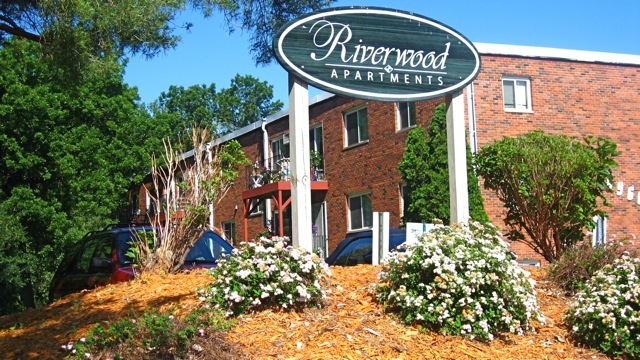 The Riverwood Apartments feature newly remodeled 1 and 2 bedroom apartment homes. 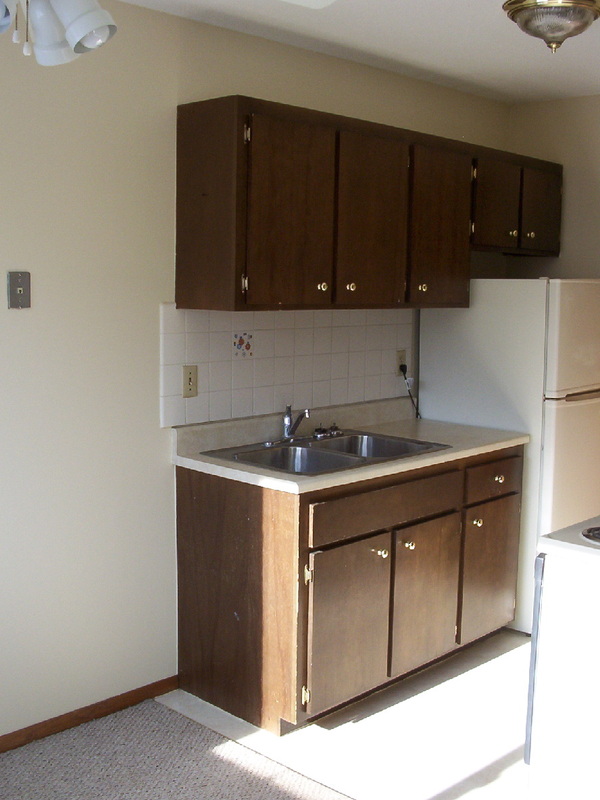 These units feature newer laminate hardwood floors, updated cupboards, countertops and appliances. Each bedroom has a ceiling fan and the windows are all recently updated. There is one off-street parking space included in the rent of the unit. There are also garages with openers available. We are located adjacent to a large county park called the Islands of Peace Park and Stevenson Elementary school. We are steps from the Mississippi River and connected to walking/running/biking trails out the front door. We are just ½ mile north of 694, and 2 blocks from a NorthStar Commuter rail stop we are a short commute to downtown Minneapolis.